You are just one smart move away from branding your product like a wildfire on the social media. But to make such an extraordinary move, you need part science and part luck. It would be wise to make the most of the science, using the best strategies to win the fight for the eyeball. Viral marketing is one the powerful ways to expose your product to millions of users at one time and can soar your brand to greater heights in no time. You need to have a seamless command on online algorithms to make the most of the viral campaigns that have been successfully practiced by the world’s best brands. Here is a basic framework to help all the branding agencies take the plunge. Your task is not to get your brand in front of all people, it is to get it in front the right people. 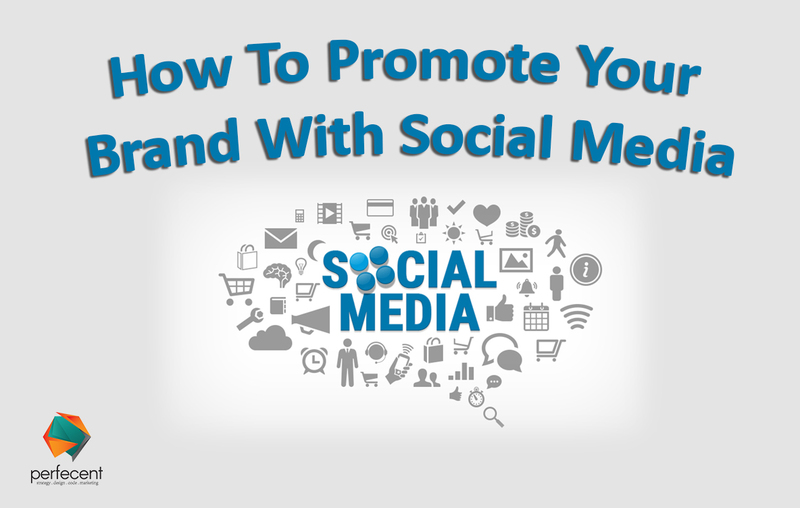 Before launching your marketing strategy mark your audience everywhere on the social networking sites. Identify the areas that trigger the interest of that specific community of people and then focus on those parameters for the rest of your marketing. After identifying your audience, locate them and find the best platform to reach them in the most compelling way. It won’t be wise to jump on all social media sites at the same time as it might make you lose the focus on potential areas. Take one site at a time and promote your brand on that platform using all marketing techniques. You can find out whether which SNS works best for you by checking which one of them is bringing the most traffic to your website. No matter how much engaging and compelling is your content, if it is not shared at the right time on social media, it will just flow away with the stream of other ordinary content in oblivion. Be spontaneous and responsive to changing trends in social media. Your one promotional post shared at the right time can make your brand appear everywhere outrunning all other brands. Luck plays its part but only those brand ideas go viral that are carefully planned considering the emotional appeal and executed in the most impactful way. Your idea should stand alone but should be supported by a simple yet engaging purpose. The whole idea behind virality is to create brand awareness through social media. For marketing in today’s world, you have to be an active social media user because your audience is on social media for most of the time. Create a strong sharing network including the social media influencer to ensure your message is being propagated to maximum users. The more users it will touch, the greater will be the effect of the message. There is no absolute way to achieve social media marketing success but one thing must not be withdrawn and that is perseverance.